You might have noticed this familiar poster if you pass by Square 2‘s basement recently. 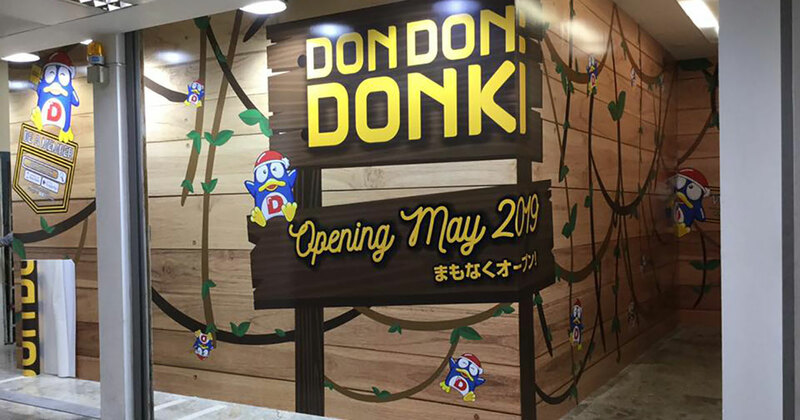 That’s right, Don Don Donki newest and 4th outlet in Singapore is set to open in May later this year at the mall above Novena MRT station. 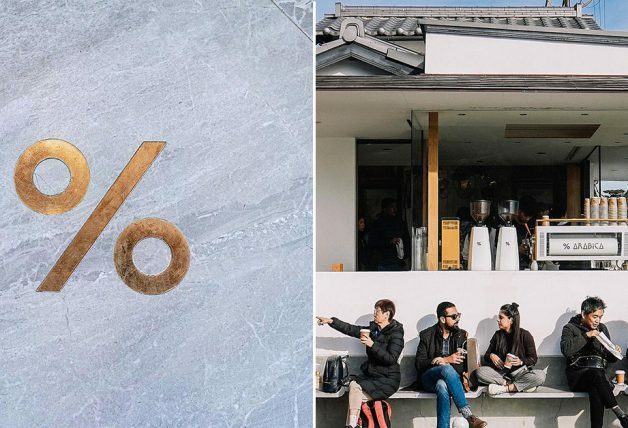 The shop space, which spans from units #B1-06 to 75, was formerly occupied by Harvey Norman which has since moved out back in October last year. 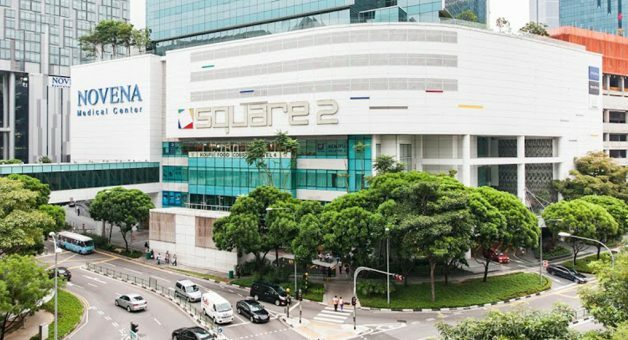 Not sure where’s Square 2? 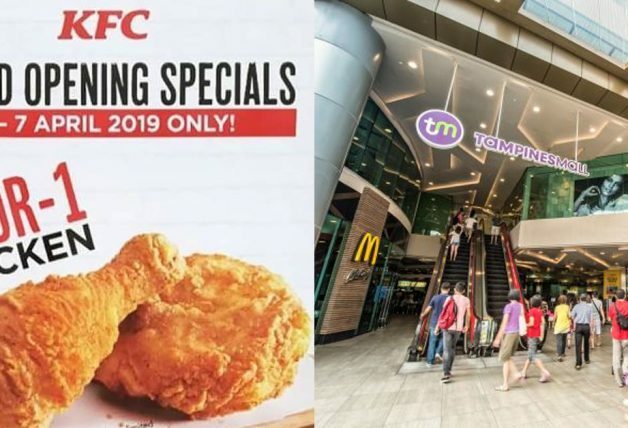 It’s just beside Novena Square. Here’s a photo of how it looks like. 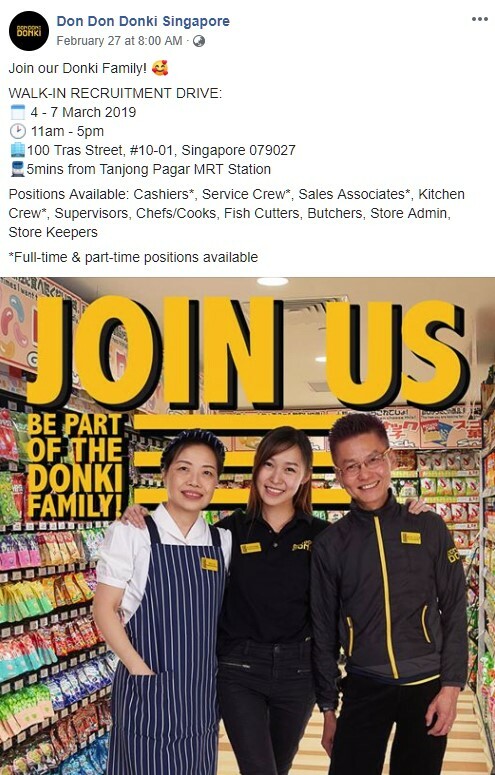 Which also explains why Don Don Donki Singapore held a recruitment drive earlier this month. An announcement is likely on the way, along with opening promotions and goodies too. 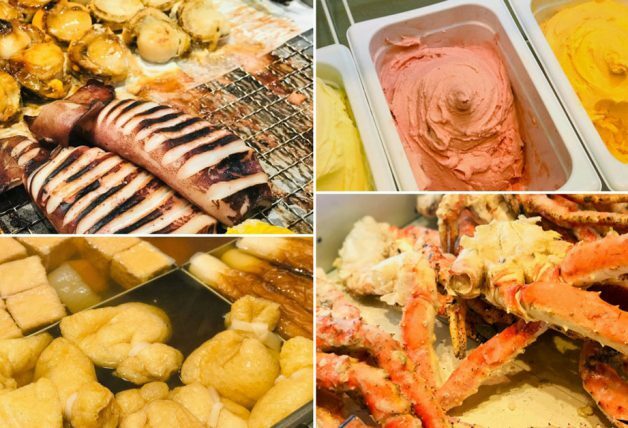 Stay tuned to our site for more updates – in the meantime, you can follow our latest news via our Telegram channel or subscribe to our WhatsApp feed.